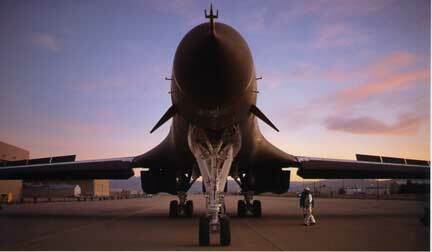 Boeing B-1B bomber. Business Week Magazine. Colossus Roller Coaster, Six Flags Magic Mountain, California. Business Week Magazine. 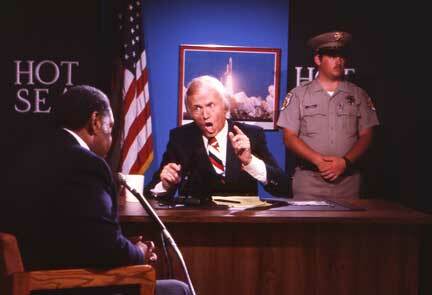 Conservative TV talk host, Wally George. Time Magazine. 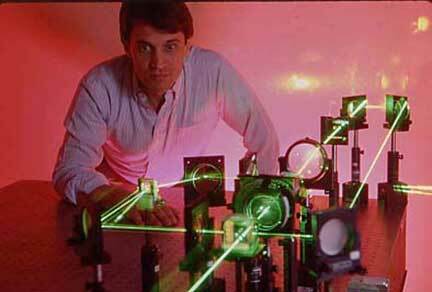 Laser laboratory demonstration. Fortune Magazine.